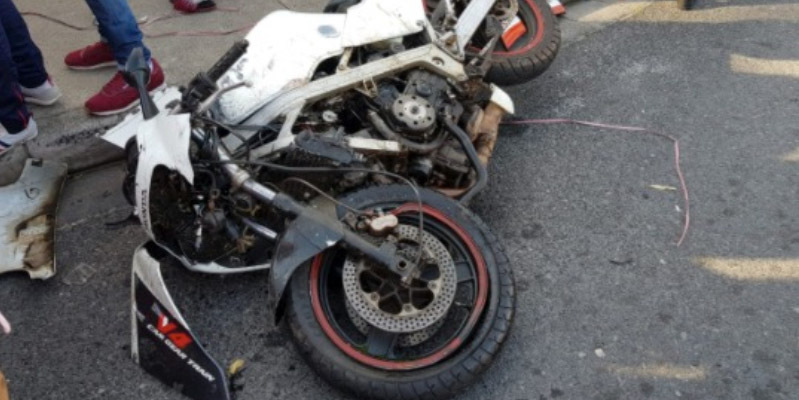 Riders Injured in Lavender Hill, WC - Motorcycle Safety Institute of S.A. 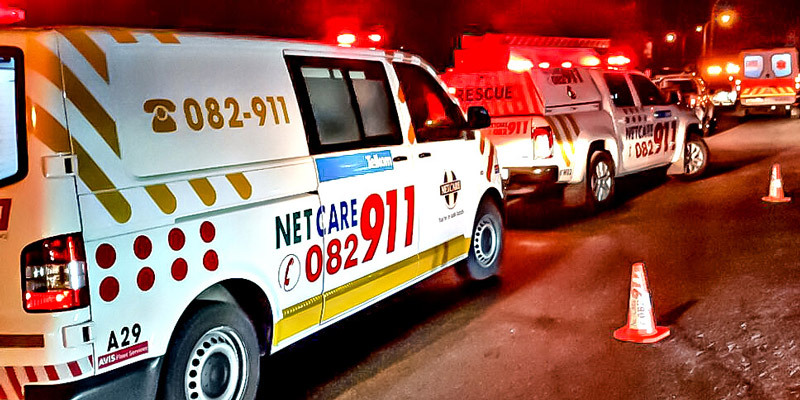 When ER24 paramedics arrived on the scene shortly after 8-pm, they found the rider and passenger lying on the ground. 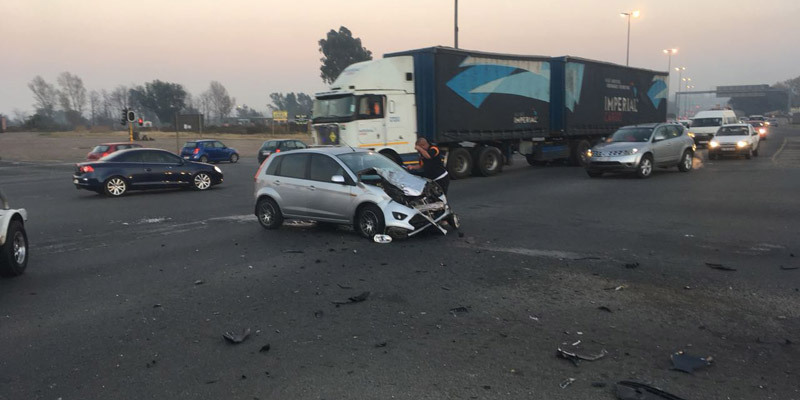 Upon further assessment, paramedics found that both patients sustained serious injuries. 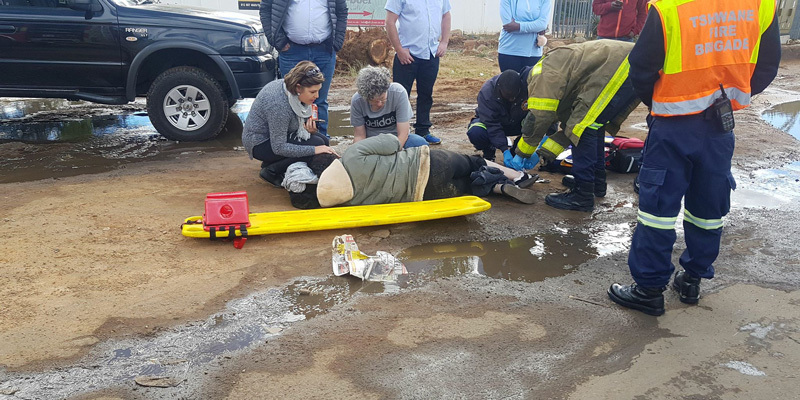 Paramedics treated the patients on the scene before transporting them to a hospital for further medical care. The occupants of the vehicle sustained no injuries.